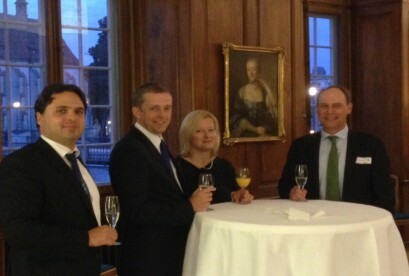 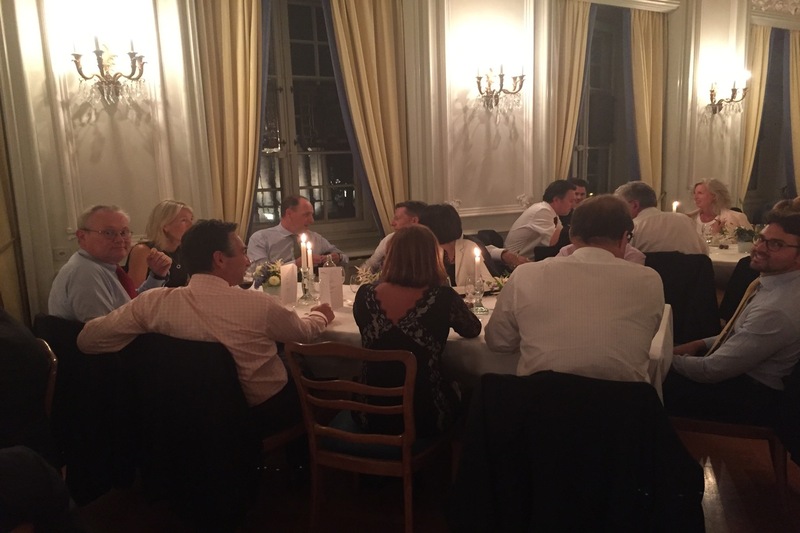 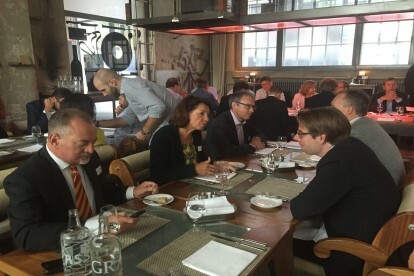 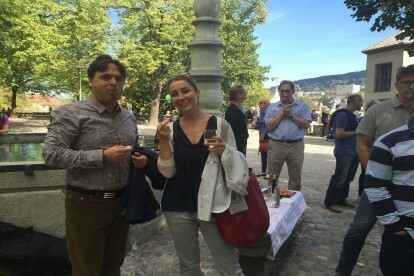 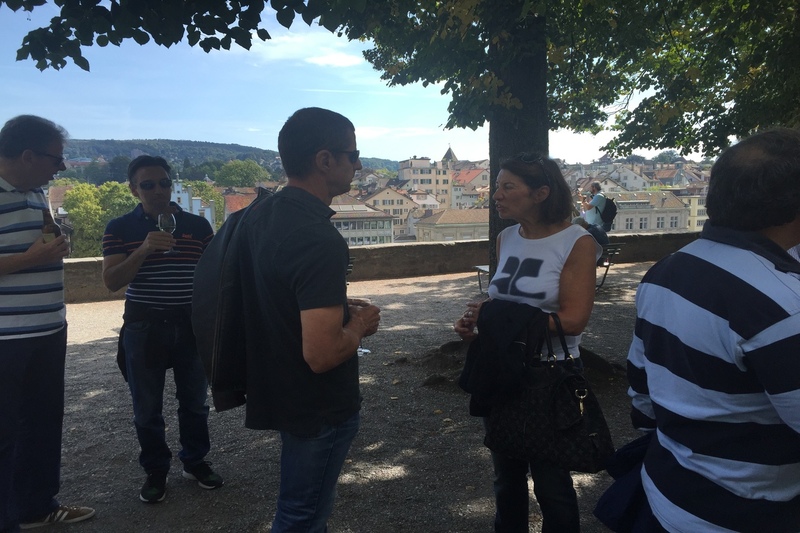 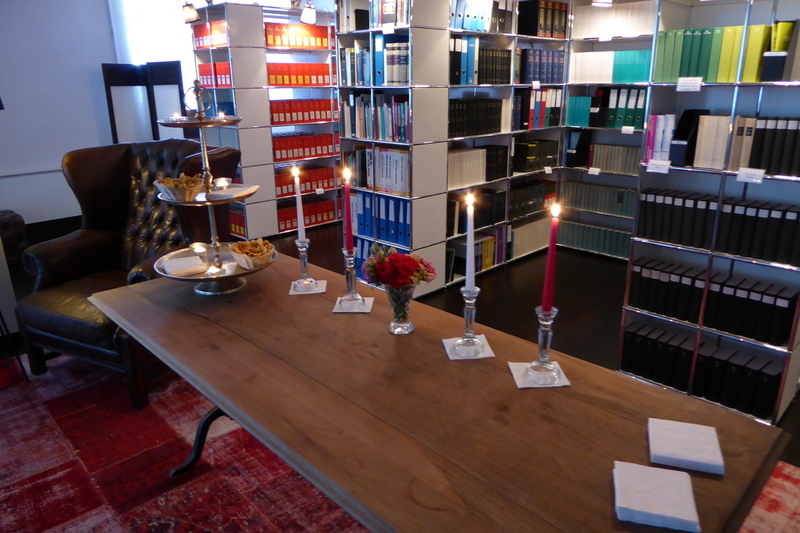 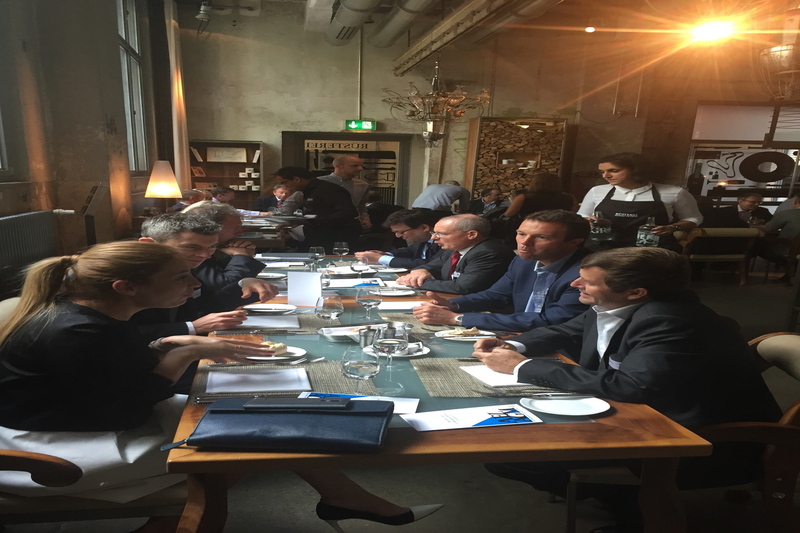 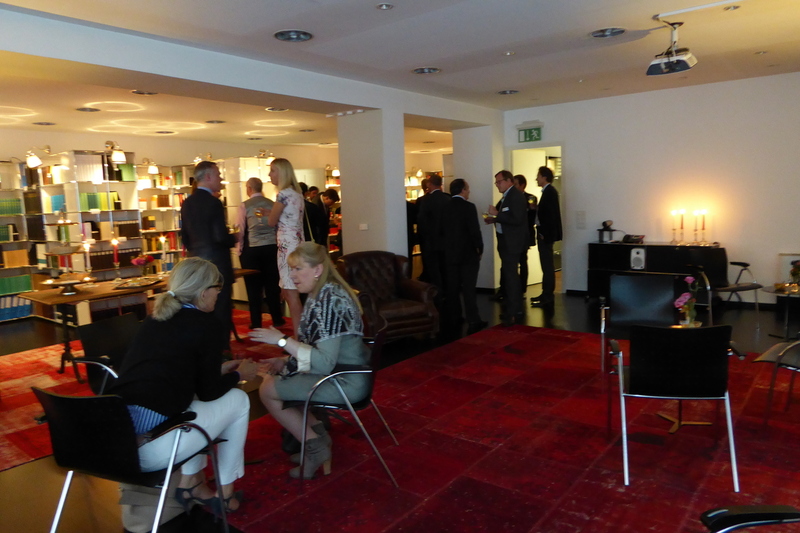 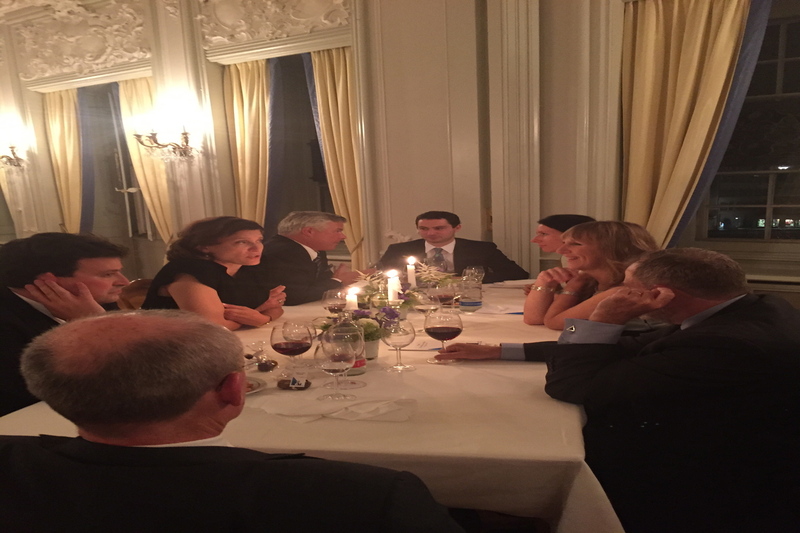 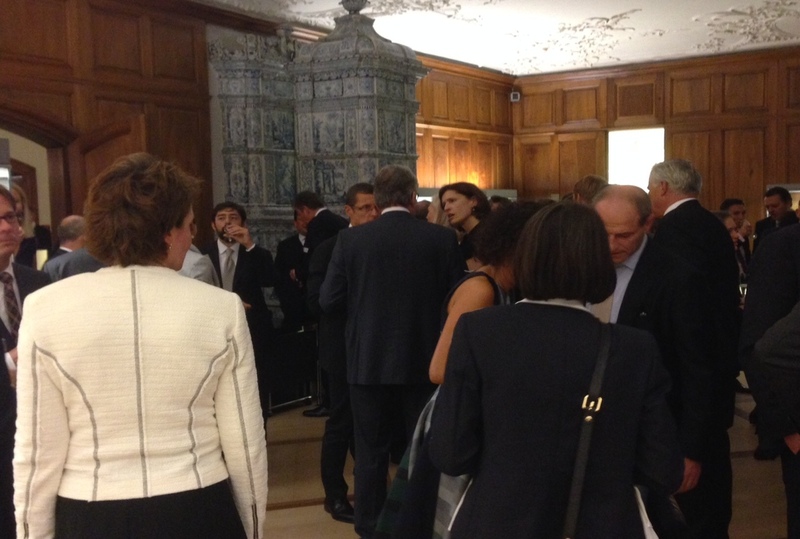 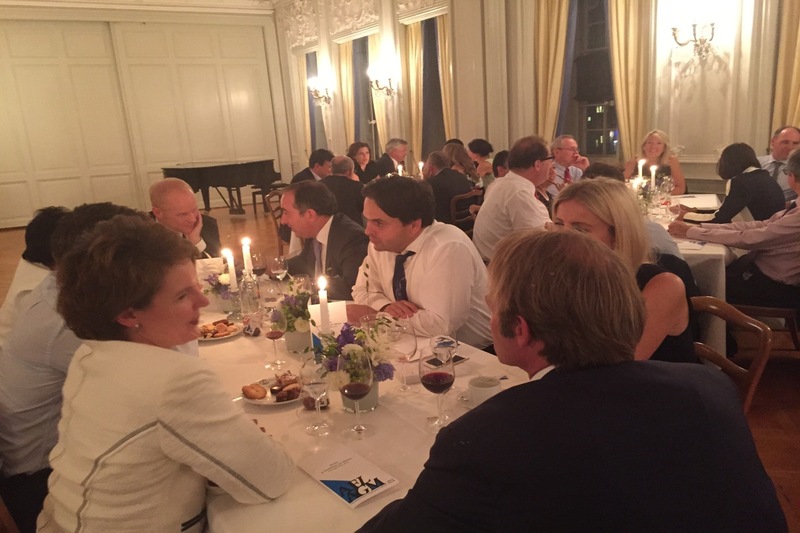 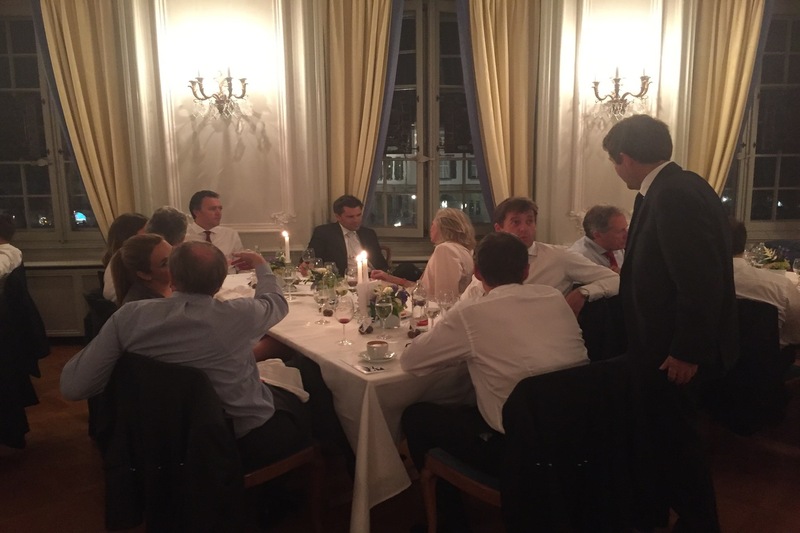 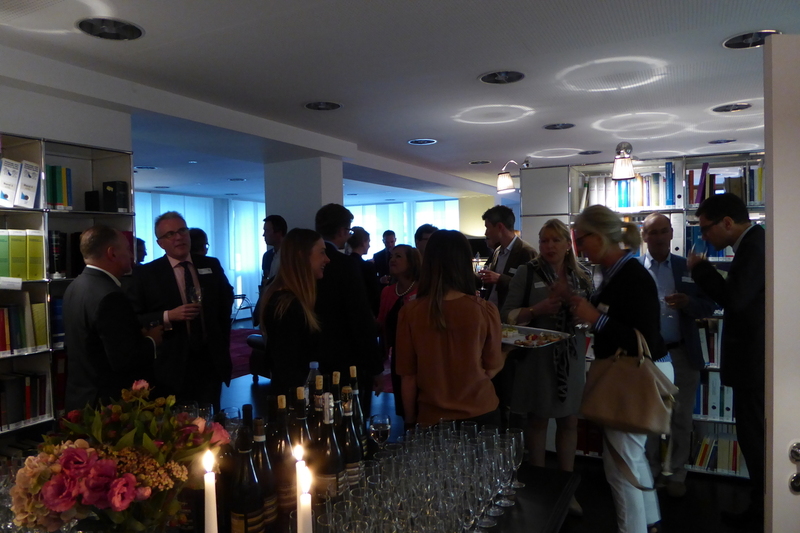 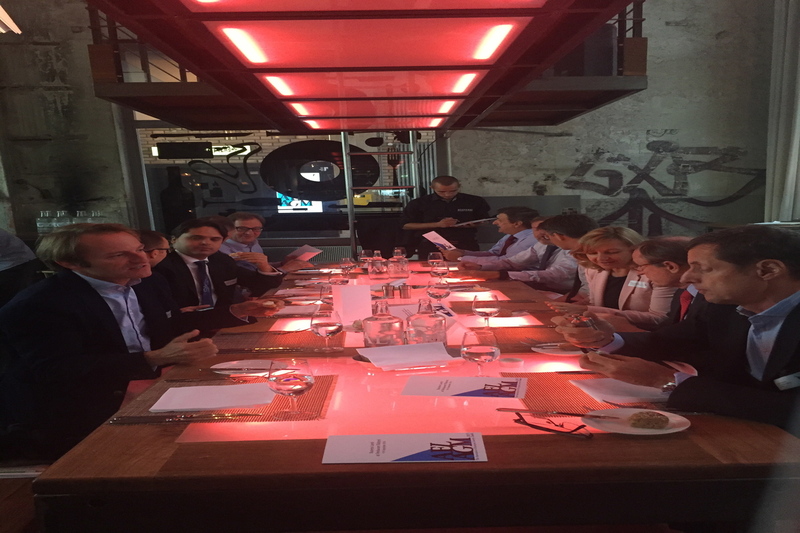 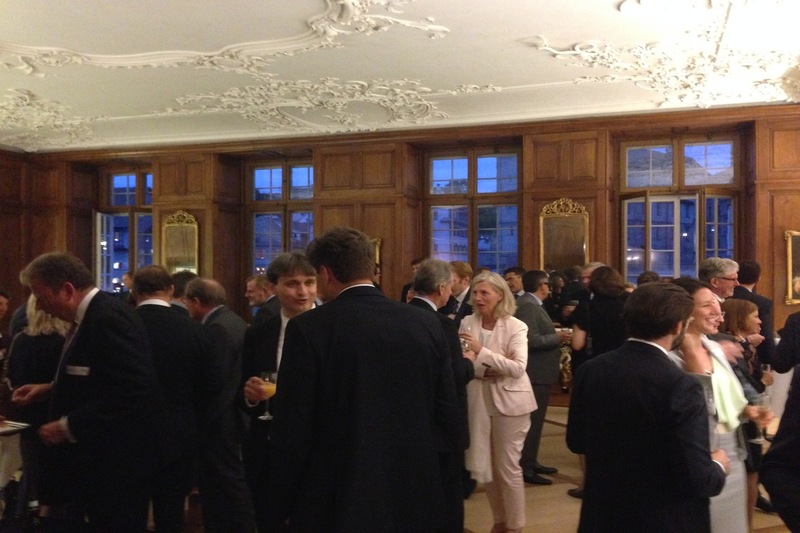 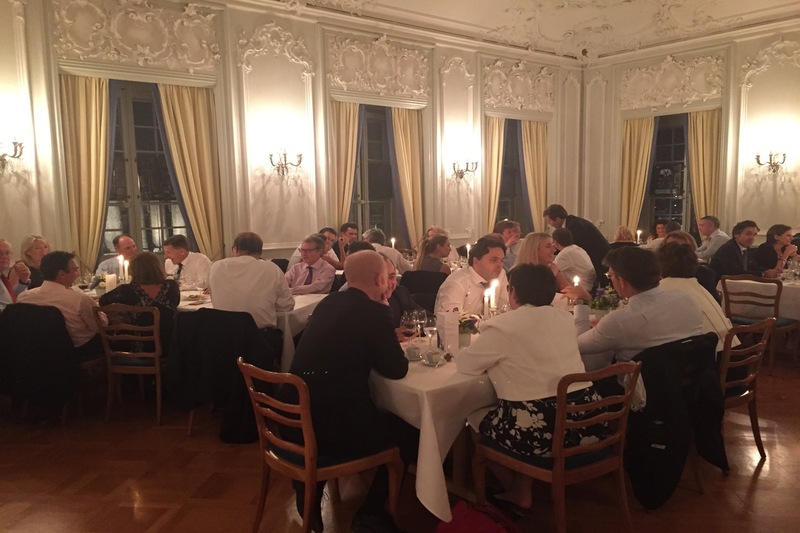 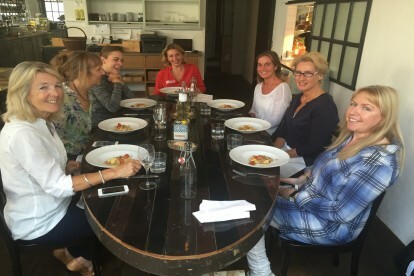 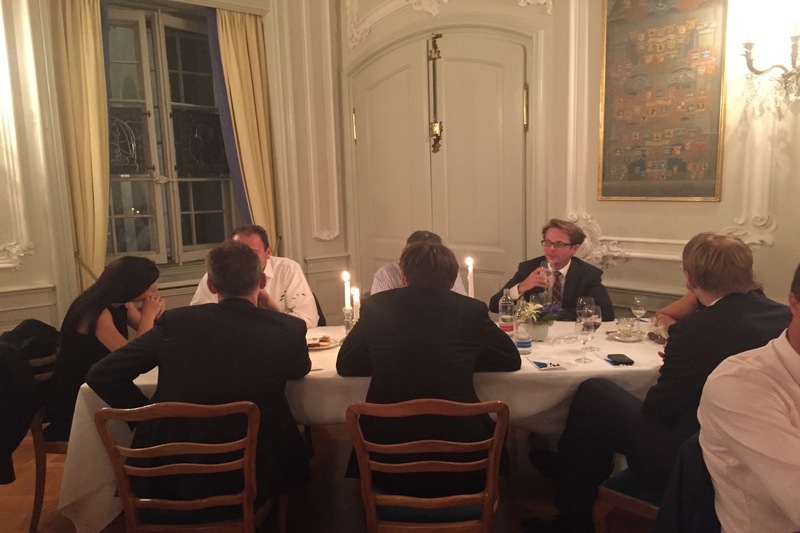 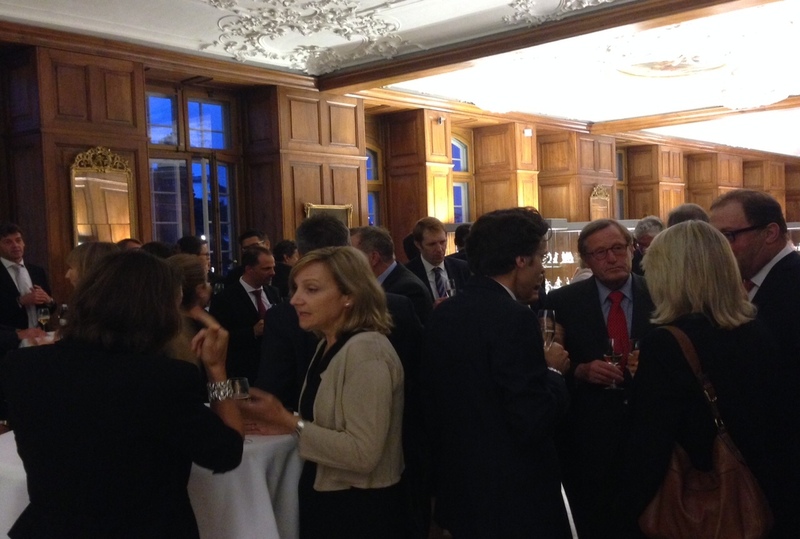 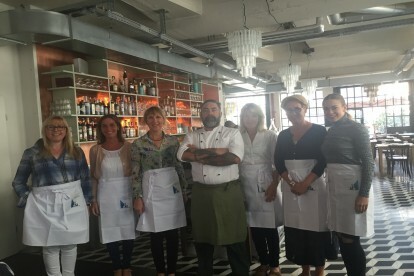 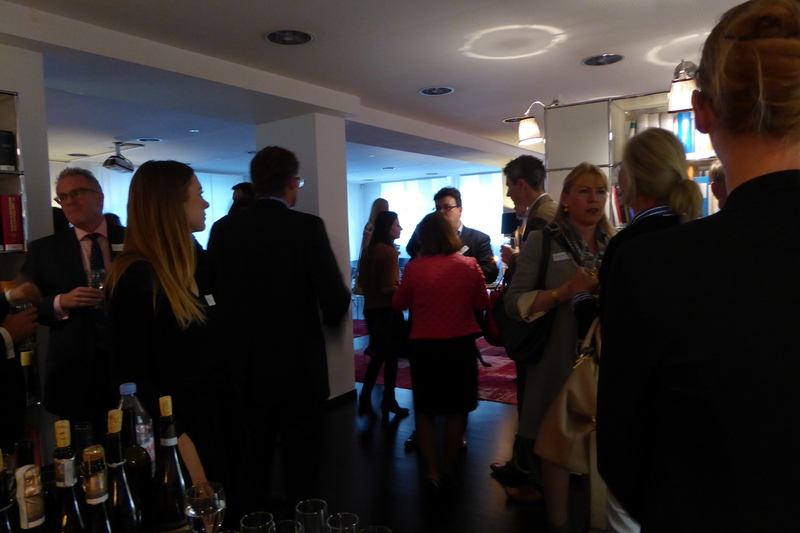 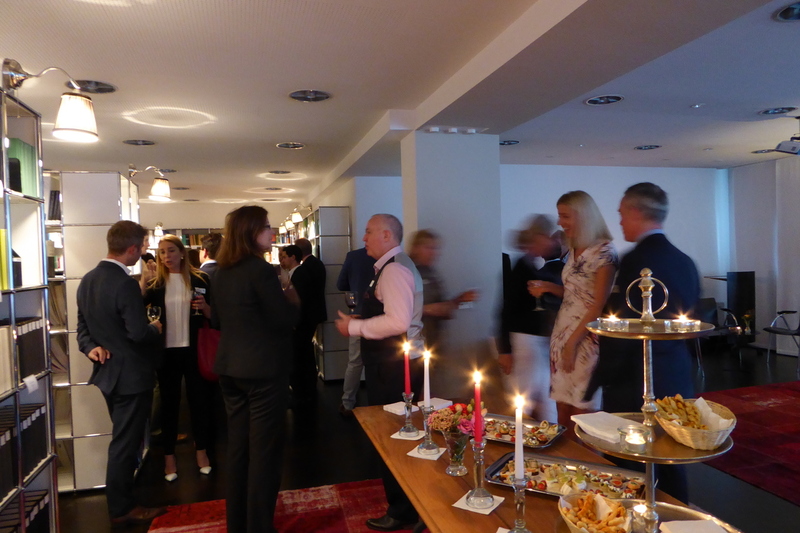 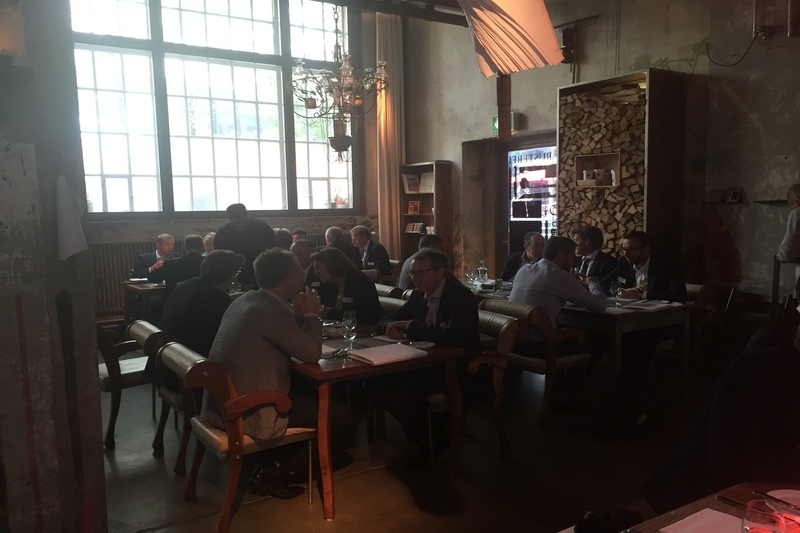 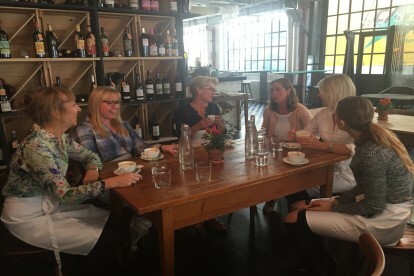 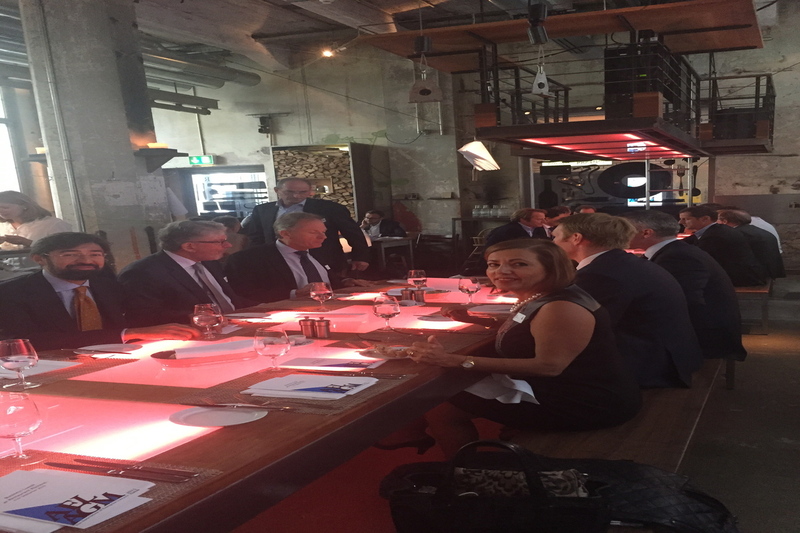 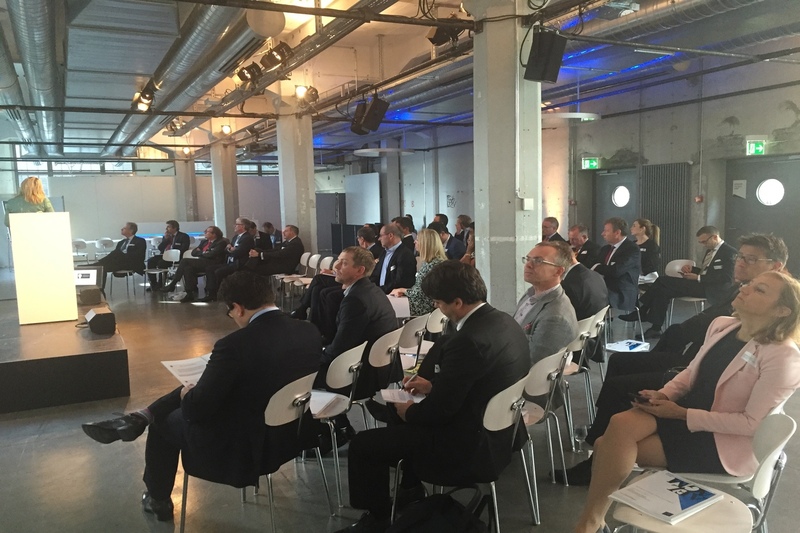 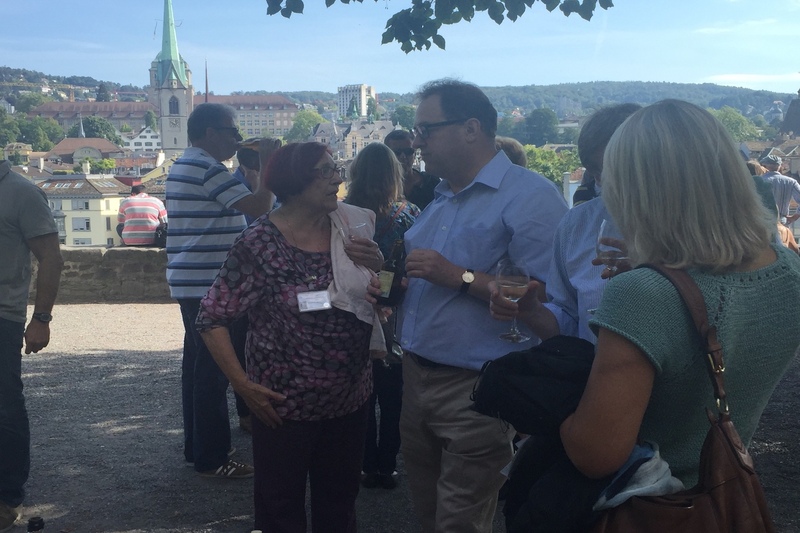 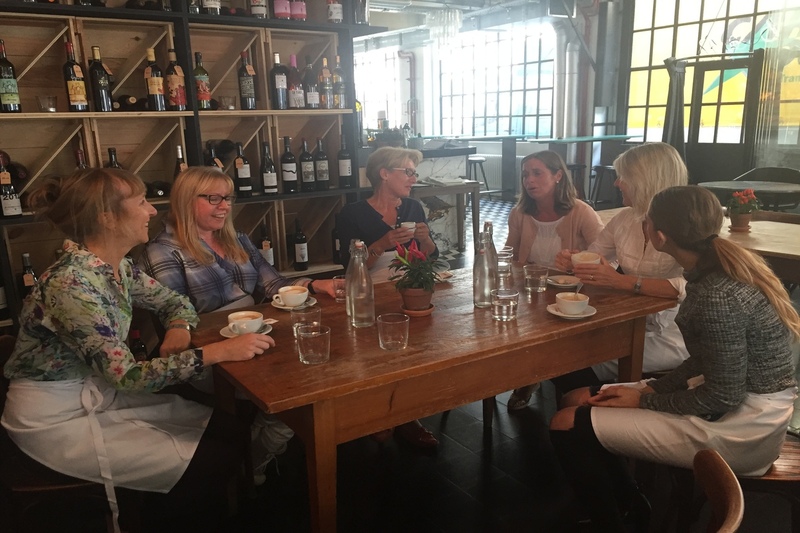 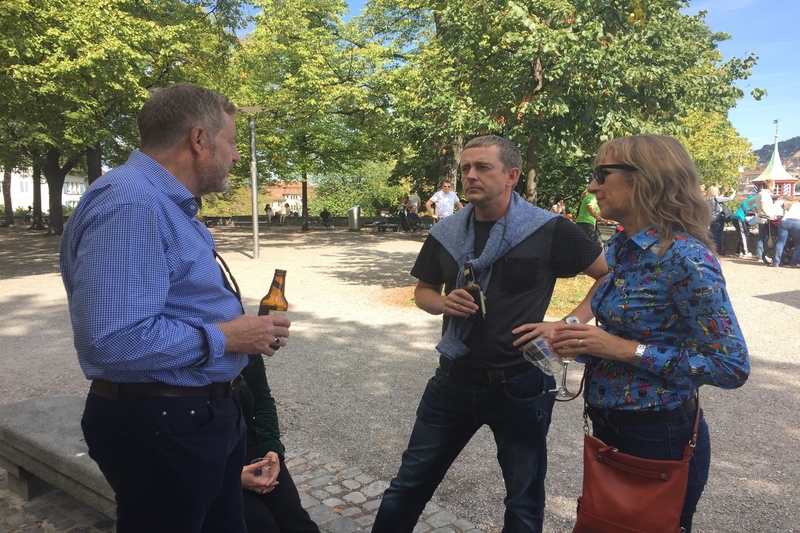 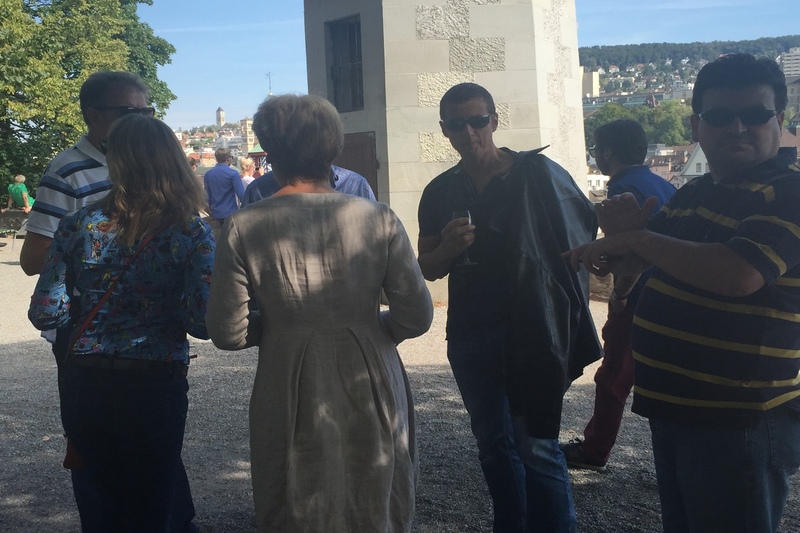 From 10th–13th September 2015, we were hosted by our friends at Staiger, Schwald & Partner. 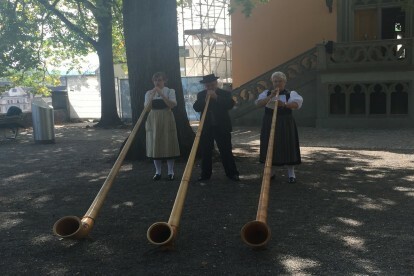 They presented to us their wonderful city over a four day period. 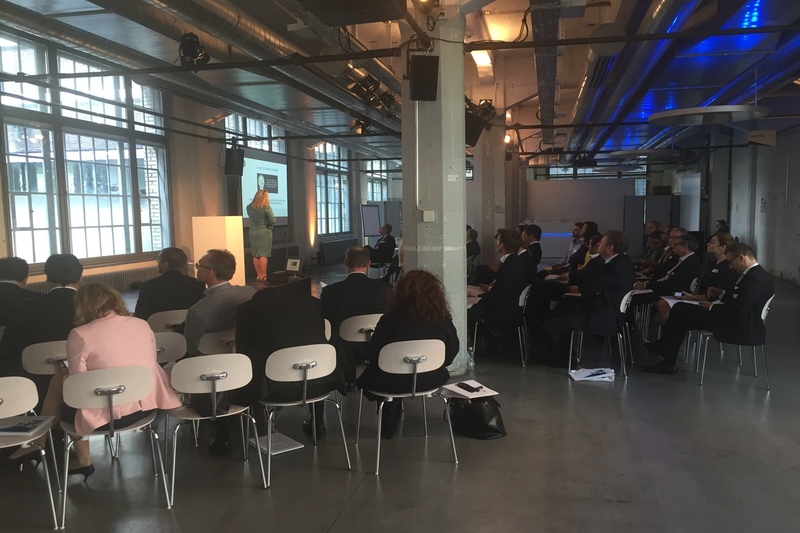 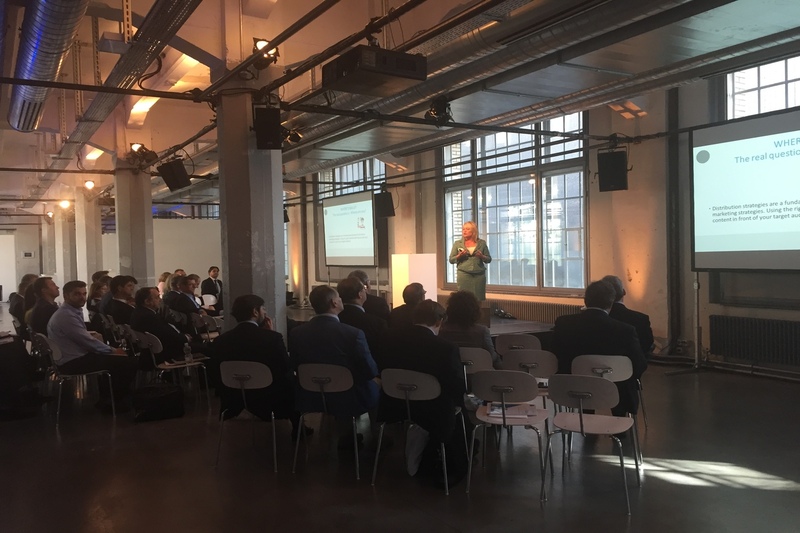 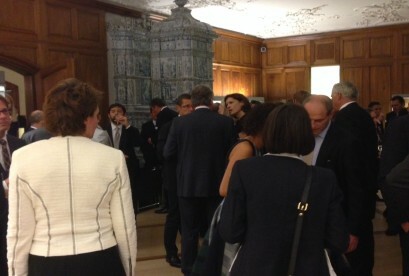 Delegates had a choice of two hotels and the AGM itself took place in another building, the “Folium/Papiersaal”, Sihlcity. 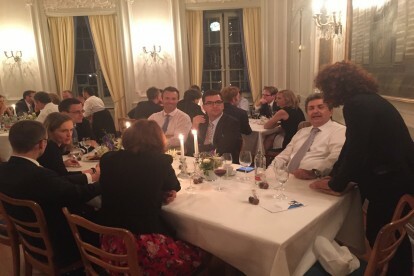 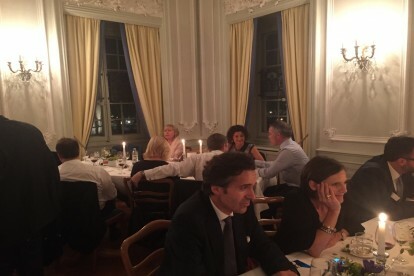 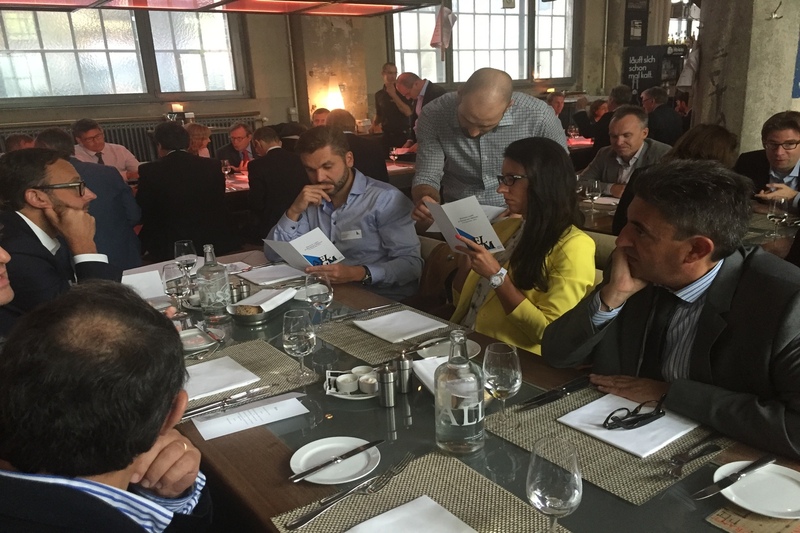 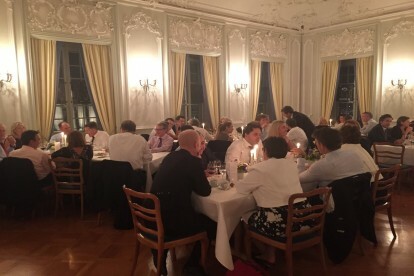 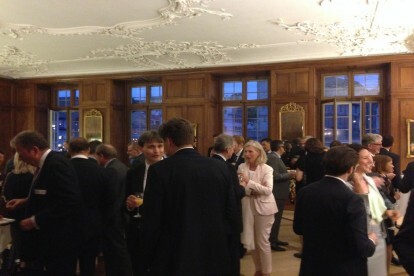 The programme commenced on Thursday evening with welcome drinks at Staiger, Schwald & Partner’s office followed by a “Flying dinner” at Restaurant Coco in the heart of Zurich. The title of the AGM was “Profitable Pricing, Changes in Procurement and Marketing” and we were presented to by two external speakers, Adrienne Halliday who covered Marketing and Richard Burcher who spoke on Pricing. Both presentations were both informative and thought provoking and a lot was gained through the two Break Out Sessions that all delegates participated in. 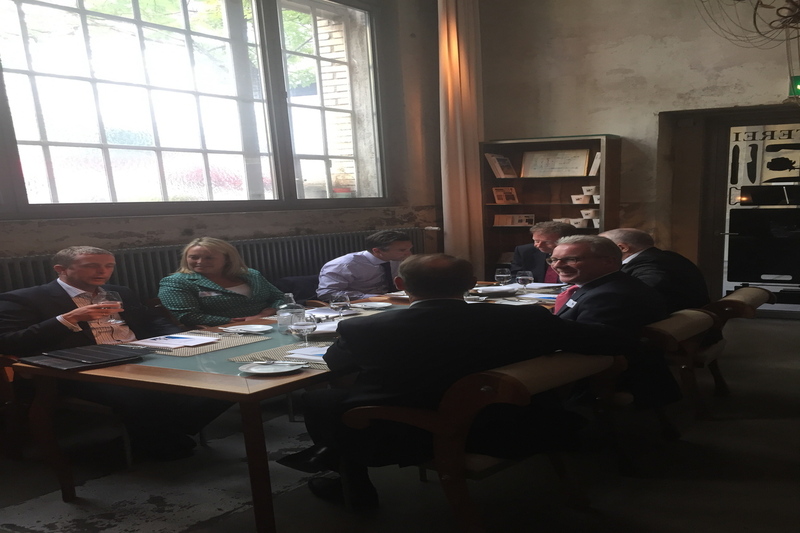 Please contact Helen Cooper at ael@brabners.com should you wish a copy of both presentations. 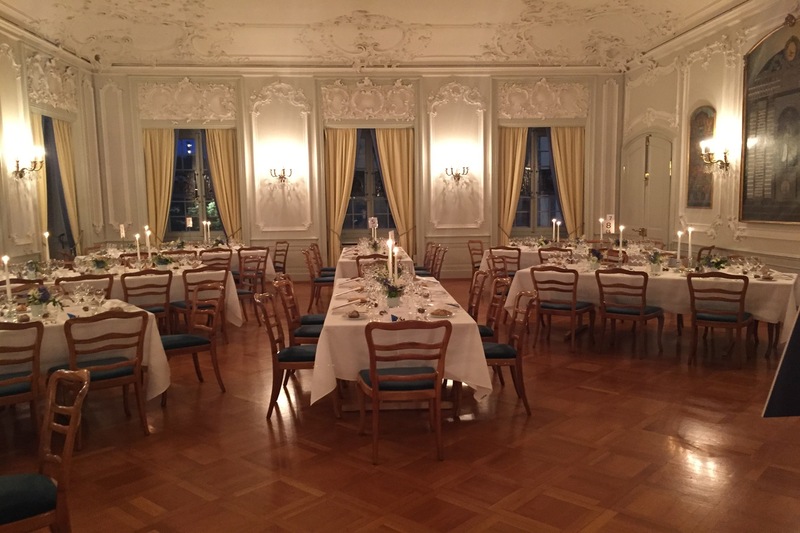 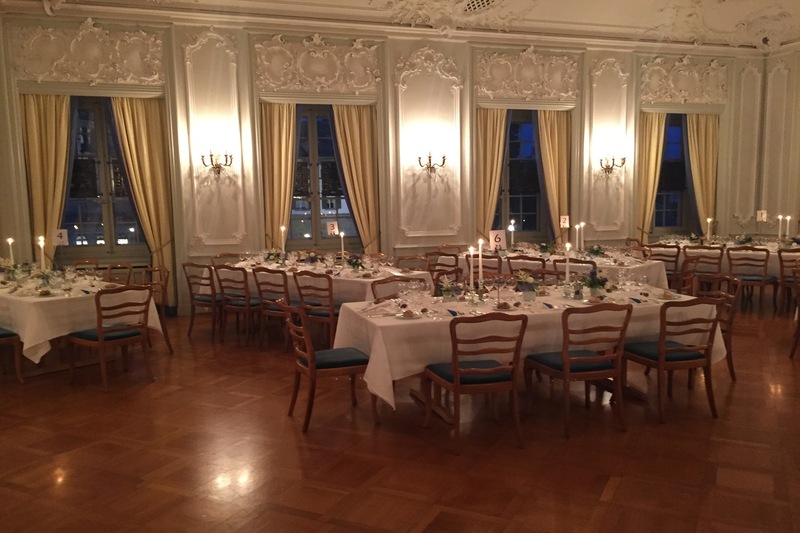 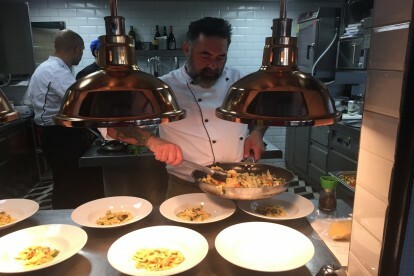 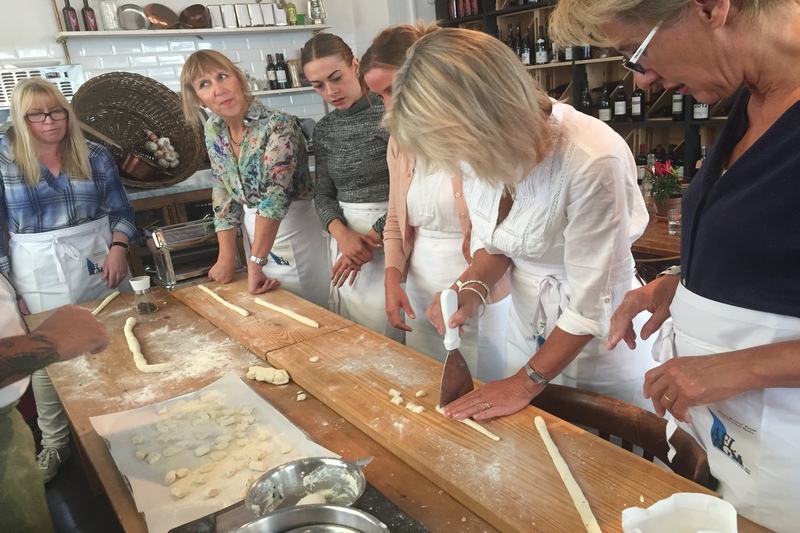 After meeting back up with the spouses who had attended a pasta making workshop we were treated to a gala dinner at Zunfthaus zur Meisen. The building was built in 1757 in the style of a prestigious baroque city palace and boasts Winston Churchill as having dined there. 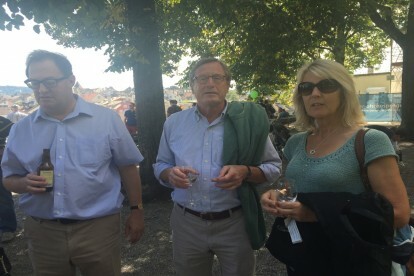 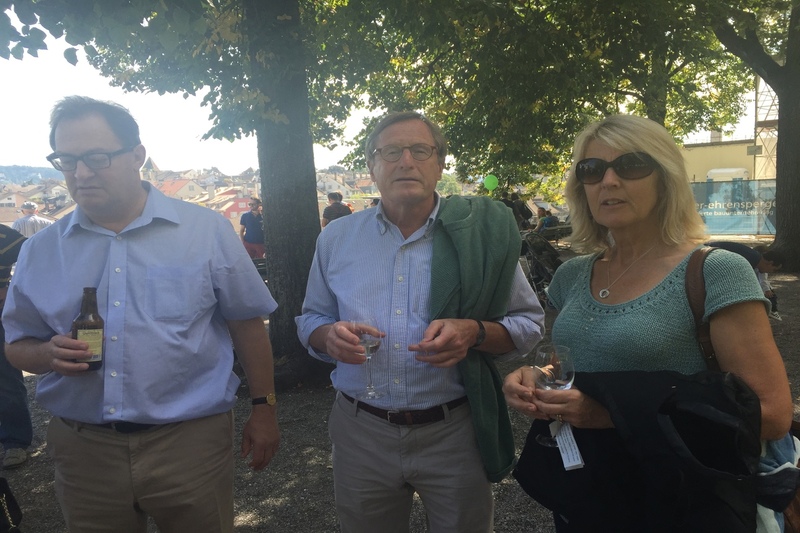 On Saturday delegates partook in a city tour around the city, followed by refreshments and an alphorn concert. 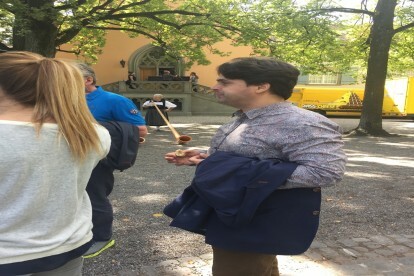 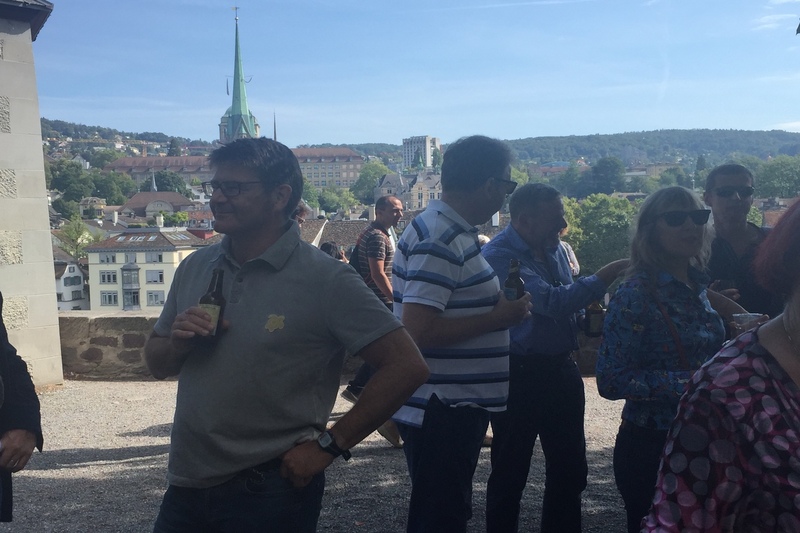 After enjoying a fine lunch at Restaurant zum Kropf, with traditional Zurich and Bavarian cuisine participants had the afternoon at their disposal to explore the wonderful city. 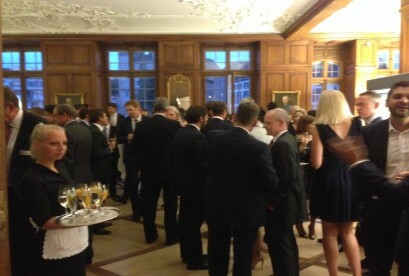 Dinner that evening rounded off a wonderful programme and we are very grateful to those at Staiger, Schwald & Partner for a brilliantly organised and successful event.